Translation is the process of converting one language into another. Here the source and the target language are different. The translator thus needs to have thorough knowledge of both the languages. Globalization has resulted in the requirement of translation. Communication was the biggest barrier in tapping foreign opportunities and translation is the remedy. Translation is changing the source language text into the required target language text without losing the meaning. In such conversion the translator keeps in mind the target demographics so as to make the text most appropriate and useful for the target audience. Here at Shan we provide translation in more than 2200 language pairs. 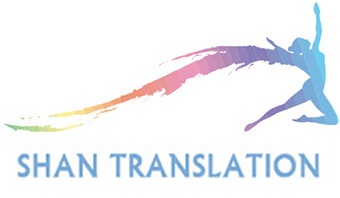 Our translator’s database includes more than 35000 translators. All our translators are experienced and specialized in various domains. We select translator for each project after evaluating all the requirements of the client, thus ensuring the best quality on all translations done.